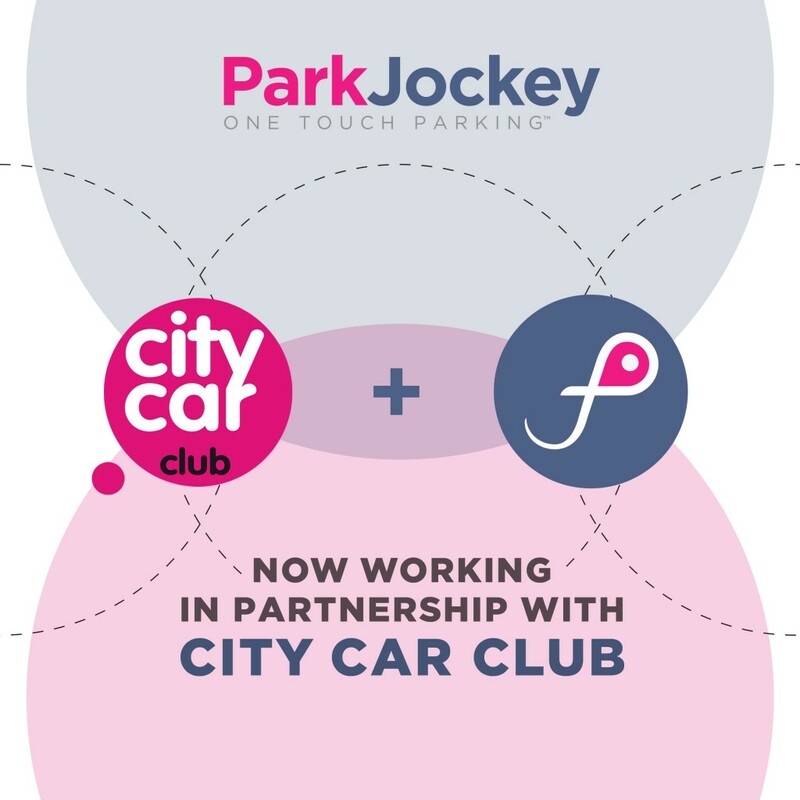 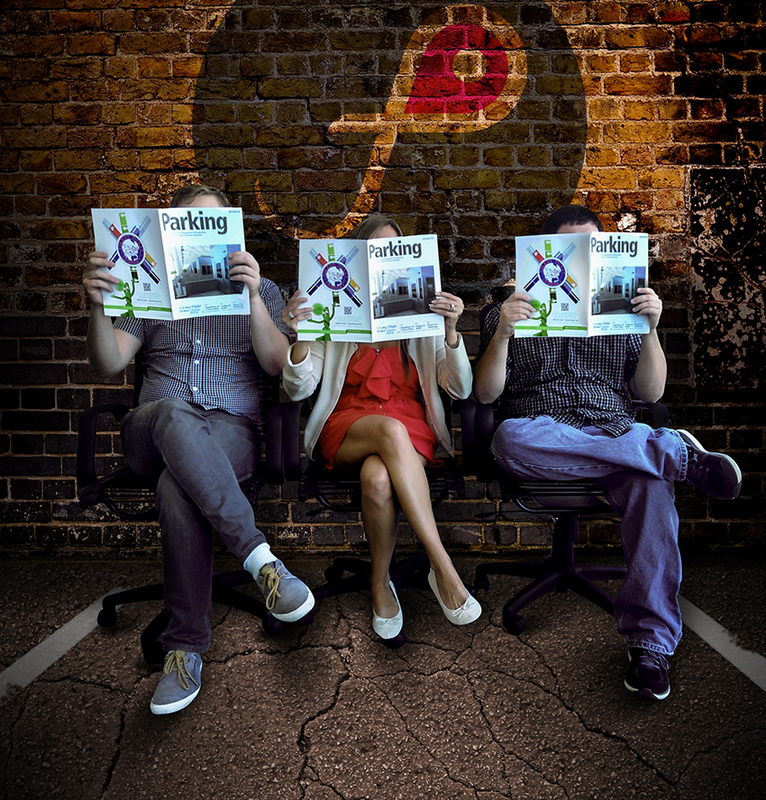 ParkJockey is thrilled to announce its working partnership with City Car Club.The partnership has a strong synergy to make driving into the big smoke as convenient and hassle-free as possible. 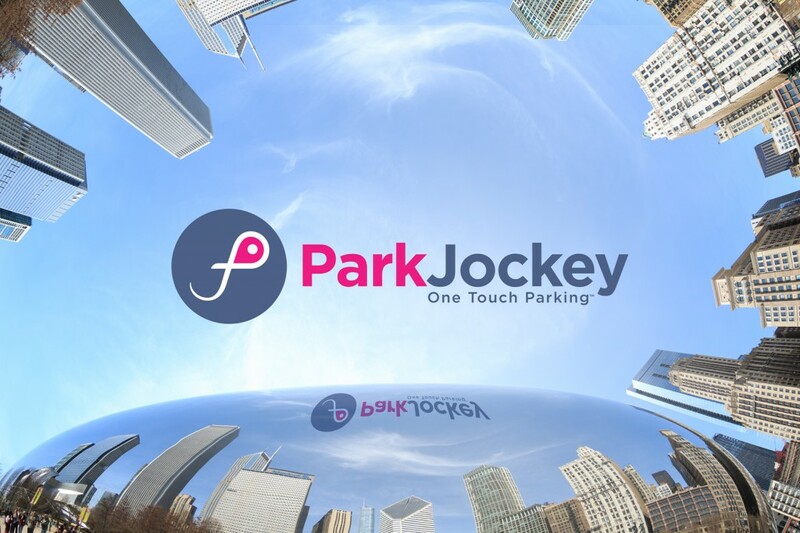 Simply book your City Car Club car, drive to your destination and park your car seamlessly in Central London using ParkJockey. 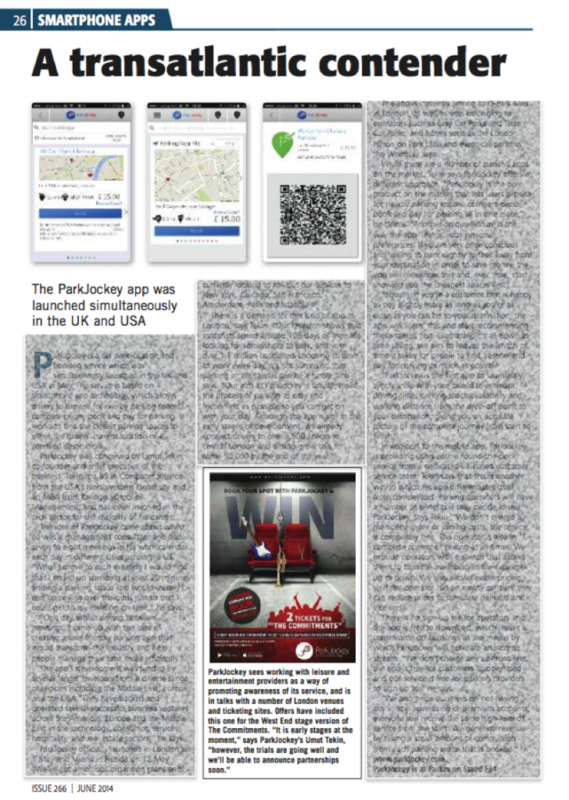 This entry was posted in London, News, ParkJockey, Press and tagged Car Club, Car Sharing, City Car Club, parking on July 29, 2014 by ParkJockey Team.